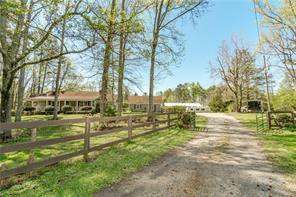 Cherokee County GA homes for sale 700K – 800K. 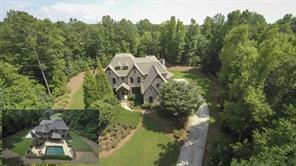 Are you looking to buy a luxury home in North Atlanta? If so, you are in the right place! 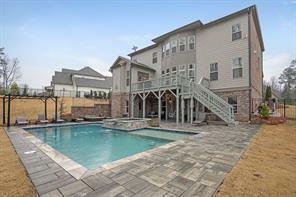 Search for single family luxury homes for sale in Cherokee County GA in the $700K to $800K price range. 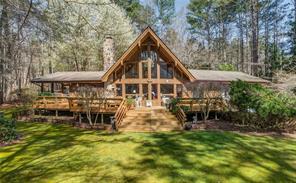 Search Cherokee County GA MLS listings to find Cherokee luxury homes for sale, houses, foreclosures, short sales, pre-foreclosures, REOS, bank owned homes, new homes and resale homes for sale. 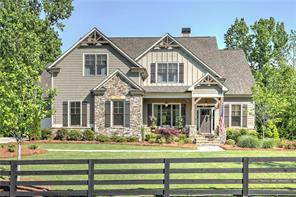 View luxury homes and estate properties for sale in the 700K to 800K price range and find local property information, schools, view photos, virtual tours, and make appointments to view these fine Cherokee GA luxury estates properties and real estate for sale. 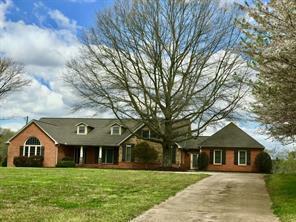 When you are ready to buy or sell – call us! We can help! Remember, “Buying or selling call Jim & Ellen!” We serve home buyers and sellers in North Atlanta since 1993! We are an Atlanta husband and wife real estate team! 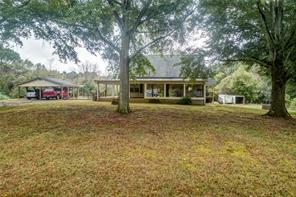 1) 122 Cypress Ct, Waleska, GA 30183, Cherokee Co.
2) 122 N Cypress Court, Waleska, GA 30183, Cherokee Co.
3) 200 Maggies Road, Canton, GA 30115, Cherokee Co.
4) 900 Water Tank Road, Canton, GA 30115, Cherokee Co.
5) 1165 Bartow Street, Waleska, GA 30183, Cherokee Co.
6) 2969 Trinity Church Rd, Canton, GA 30115-4839, Cherokee Co.
7) 2969 Trinity Church Road, Canton, GA 30115, Cherokee Co.
8) 708 Creekside Bend, Alpharetta, GA 30004, Cherokee Co.
9) 708 Creekside Bend, Alpharetta, GA 30004, Cherokee Co.
10) 921 Accipter Way, Ball Ground, GA 30107, Cherokee Co.